The little-known story of the last all-black, publicly funded, co-educational boarding school North of the Mason-Dixon Line. 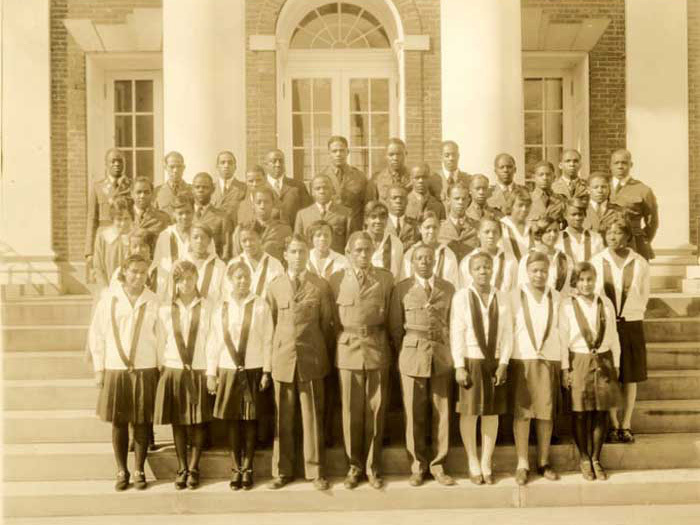 In a segregated society, The Bordentown School was an educational utopia and cultural oasis for black citizens in the Northeast and beyond for more than 70 years. 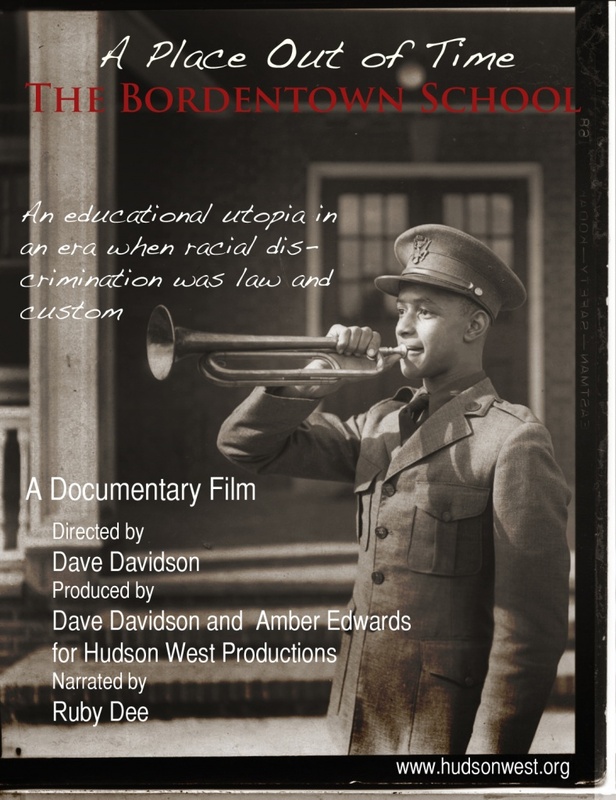 Founded in 1886, and forced to close in 1955 after the Brown v. Board of Education decision, the story of Bordentown is also the story of black education in America, across three centuries.